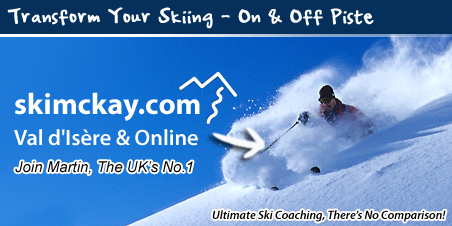 10% off in resort private and group ski instruction in Val d'Isere. 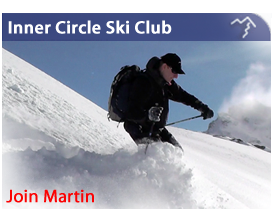 The SKIMCKAY Inner Circle Breakthrough Skiing Newsletter. A Free SKI TECHNIQUE Analysis Check.